6) Packing: Export standard package, bundled or be required. Our company has cooperative relation between the domestic agents. 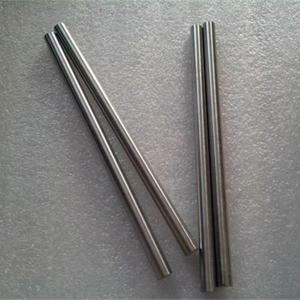 Stainless steel bar Stainless can be made according to the customers requirements. 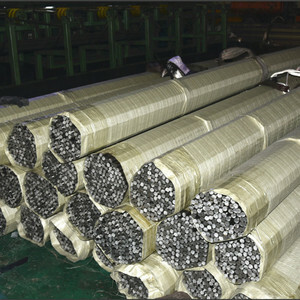 Payment term L/C T/T Production Flow Detailed Images Packaging & Shipping China Supplier Steel Solid Round Bar ASTM A36 Steel Round Bar High Quality Carbon Steel Bar ASTM A36 Packaging 1. by bundles, each bundle weight under 3 tons, for small outer diameter seamless steel pipe, each bundle with 4 - 8 steel strips. 3. Once the received products found not comply with the products the contract demands, what will you do9 Once the received products found not comply with the products the contract lists, when receiving the pictures and the official documents and data from your side, if it is proved not comply, we will compensate the loss at first time. 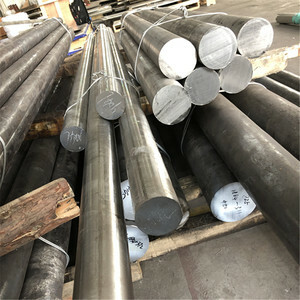 ,Ltd has large stocks for the carbon steel and low alloy steel plates and sheets, especially have the thick plate and heavy plates on stock, also can provide the special material and large size steel plates, boiler and pressure vessel steel plate, marine steel plate, hot rolled steel plate for new production. 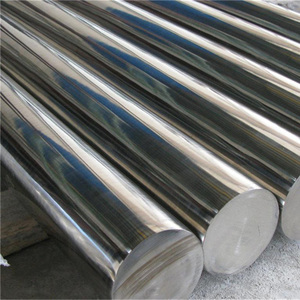 has exported steel products to over 40 countries in the world. 2. Hot rolled steel coils, plates, CR coils, sheets. 2. Hot rolled steel coils, plates, CR coils, sheets. (3): Every process will be checked by responsible QC which insures every product's quality. The products will be delivered as soon as possible on the basis of the quality assurance. Usually the delivery time is within5 days after we received your deposit. 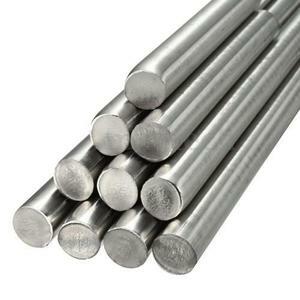 Alibaba.com offers 6,141 steel solid round bar products. About 24% of these are stainless steel bars, 9% are steel round bars, and 1% are other metals & metal products. 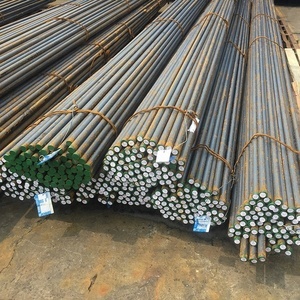 A wide variety of steel solid round bar options are available to you, such as aisi, astm, and jis. You can also choose from round, hexagonal, and flat. As well as from iso, sgs, and bv. 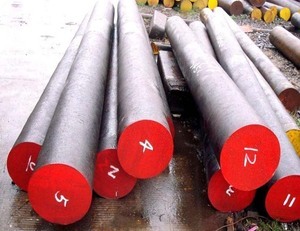 And whether steel solid round bar is valve steels, or mold steel. 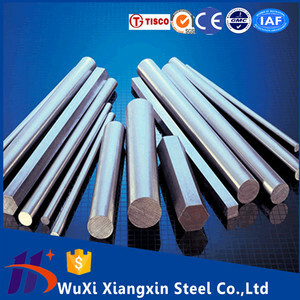 There are 6,141 steel solid round bar suppliers, mainly located in Asia. 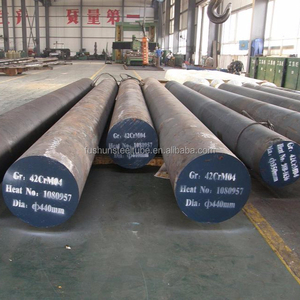 The top supplying country is China (Mainland), which supply 100% of steel solid round bar respectively. 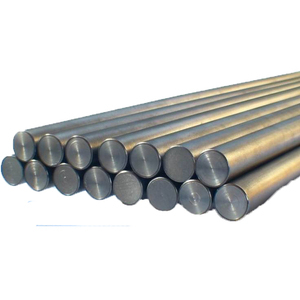 Steel solid round bar products are most popular in North America, Southeast Asia, and Domestic Market. You can ensure product safety by selecting from certified suppliers, including 2,371 with ISO9001, 798 with ISO/TS16949, and 374 with Other certification.